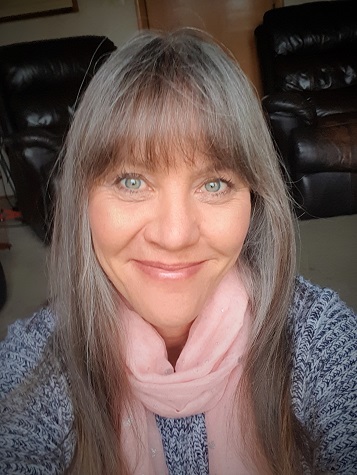 Sarah Booysen is the owner, developer and author of Beginner-Bookkeeping.Com. She is passionate about bookkeeping and about teaching others how to do it. 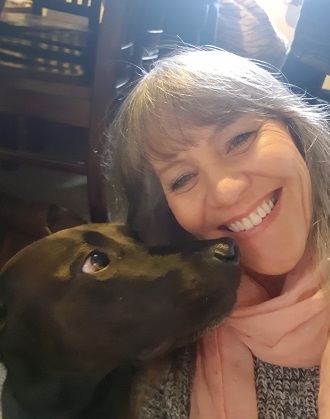 After 20 years in the office administration business I fully understand the problems that small business owners face, especially when starting out. Funds are tight and you want to do the books yourself but haven't a clue where to start. 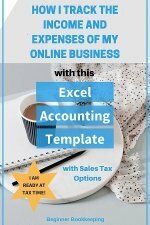 This website helps get to the heart of what you need to do to get the bookkeeping ball rolling on a budget, and there are lots of free templates and software you can use to get your business set up. Let's face it, bookkeeping isn't the most appealing task for many people! You get your business going because you are passionate about some other service or product, but find you have to do the bookkeeping so you know how your business is actually doing and to keep the government tax agency happy. You become a student of bookkeeping because now you have to research how to do it. 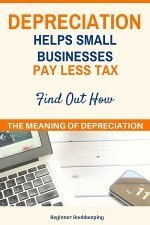 You are either a small business owner as explained above, or you are training to become a bookkeeper and on the hunt for as much information and extra resources as possible. Beginner Bookkeeping has a great section on the nitty-gritty workings of double-entry bookkeeping, but you can also take full advantage of the rest of the site because we delve into the business side of bookkeeping and make it real for you. 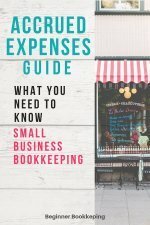 You get to see how bookkeeping applies in a business situation, and the day to day things an office has to do to keep the financial systems running smoothly. You may well be a qualified bookkeeper already, working away hard at your job, but occasionally things can crop up that trip you up. Little things such as - forgotten which account should be debited to increase it? Find out on this website. Can't remember what something means on a balance sheet... we've got that covered! I have experience with many different industries, and yes, the list is long because I have done bookkeeping for many of these through an accounting business, and direct employment by others. I am a qualified bookkeeper and am passionate about it! Math and bookkeeping were like a mountain to me... hard to conquer. After years of working in different office situations my confidence grew and it wasn't long before I developed a major interest in spreadsheets and numbers. A friend encouraged me to take up bookkeeping studies and I did, with some trepidation after my college stint! But it was suddenly so easy for me and I passed with high scores. But I have often felt frustrated with all the dabbling; I wanted it to be something real and useful for others. Hence this website, and online business which I have built using the all-in-one website building, business building platform called Solo Build It (SBI!). I could never have done it without SBI!, and it wasn't for lack of trying! I get to write, I get to design, and I get to share all the knowledge rattling around in my head about bookkeeping based upon my many years of experience, and most importantly I get to help people like you looking for bookkeeping answers! I was born in London, England. My family emigrated to Rhodesia (now Zimbabwe), Africa when I was a young child where I was raised and educated with a British-based education system. For the past 16 years, my husband and I have been blessed to live and work in beautiful (but earthquake-prone!) New Zealand, with our 3 children one dog and two cats. We have a strong spiritual/biblical faith and believe that life is worth living and people are worth loving. Explore the website and contact me if you have any bookkeeping questions or leave a message in the Facebook Comments. I love to hear from visitors, whether it's good or bad!